Sweet Salvage on 7th: Gift Certificates Are Here! 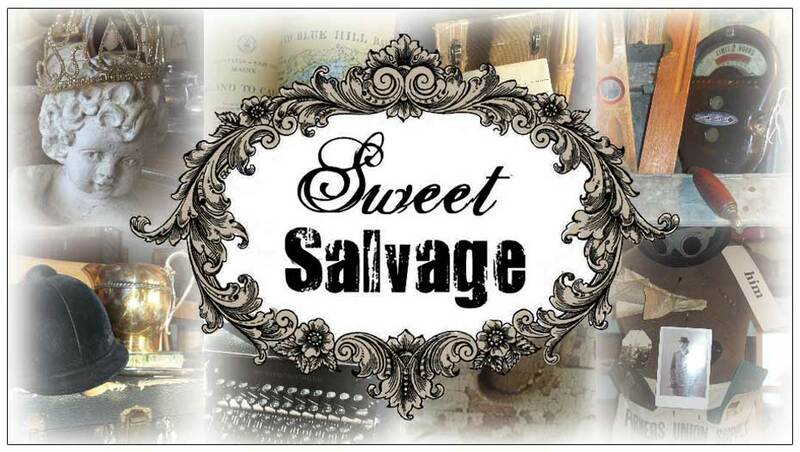 Gift Certificates are now available for purchase on www.sweetsalvage.net ! Please fill out the special instructions at checkout so that we can fill in the FROM, TO and MESSAGE for your gift. You can also buy one at the Sweet Salvage store in Phoenix.